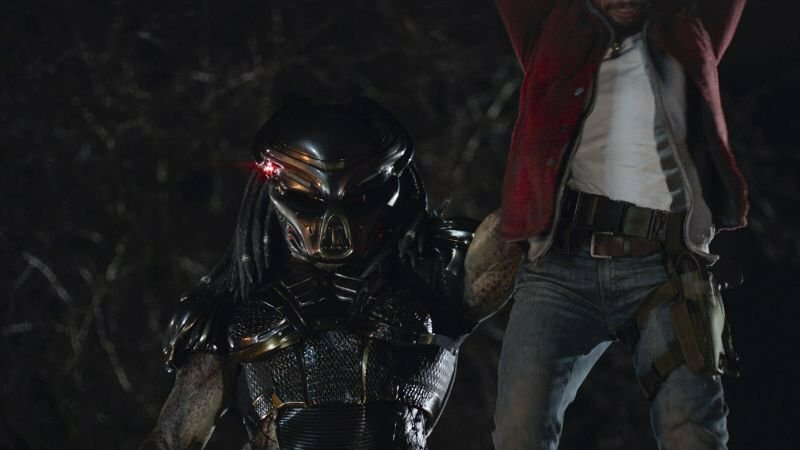 With the premiere of a brand new Predator film just a couple weeks away, some more photos of the upcoming sci-fi action film have surfaced. 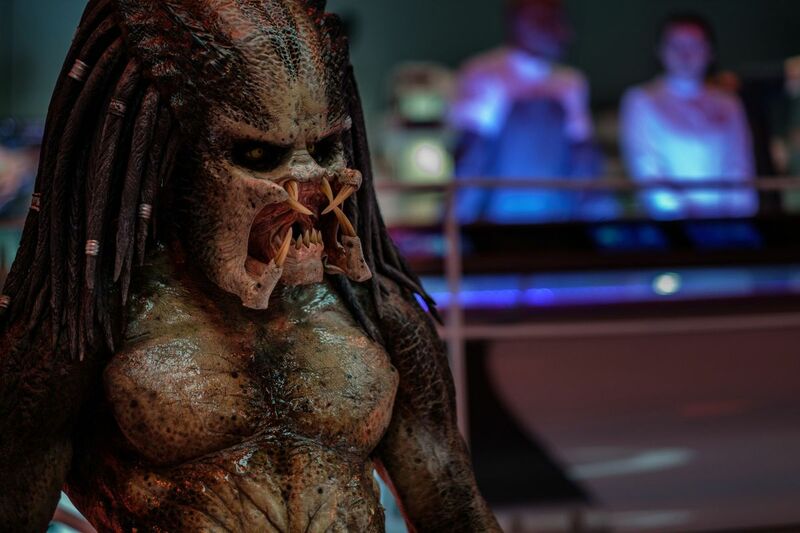 Check out all of the new The Predator photos in the gallery below (via AVP Galaxy)! The film will have its premiere at the Toronto International Film Festival on September 6. The Predator will be release in theaters on September 14. The post New The Predator Photos Have Been Revealed appeared first on ComingSoon.net.